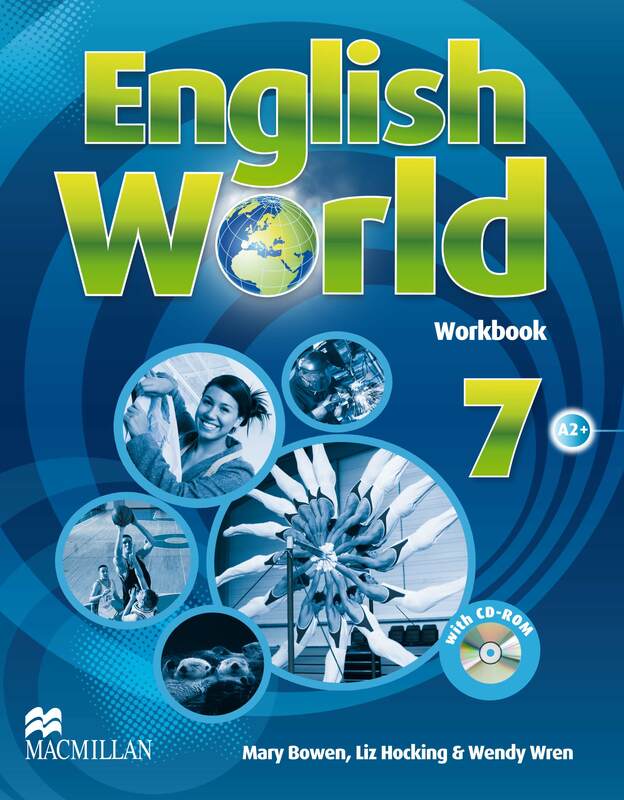 The English World 7 Workbook offers extended practice to accompany the Student’s Book and contains the Workbook CD-ROM. Each unit has 10 pages of tasks and exercises to extend and consolidate the learning in the Student’s Book. Revision pages reinforce material learnt and the Wordlist provides a good reference point for key language.